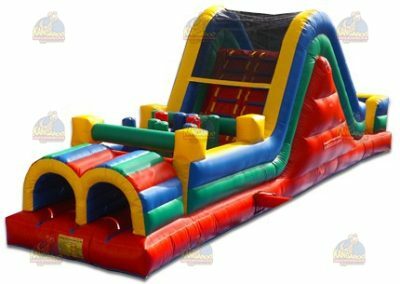 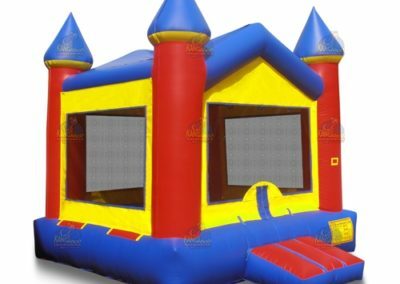 BRING SOME FUN TO YOUR NEXT PARTY OR EVENT WITH AN INFLATABLE BOUNCE HOUSE RENTAL, COMBO BOUNCE HOUSE / SLIDE, OR INFLATABLE OBSTACLE COURSE FROM FOX CITIES PARTY RENTAL. 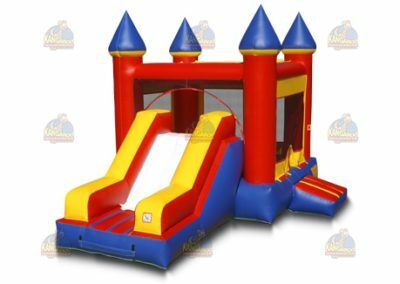 ALL OF OUR UNITS ARE NEW IN 2018! 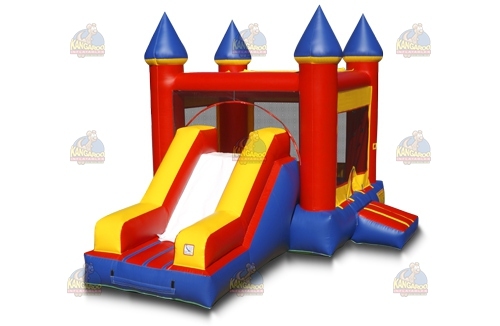 WHETHER YOU’VE HEARD THEM CALLED BOUNCERS, JUMPERS, COMBOS OR OBSTACLES, OUR INFLATABLES WILL PROVIDE HOURS OF FUN. 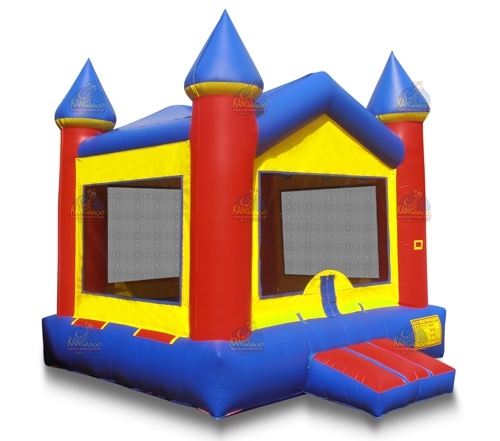 CONTACT US TODAY FOR A QUOTE – PROVIDING INFLATABLE RENTALS IN APPLETON, FOX CITIES, OSHKOSH OR GREEN BAY.